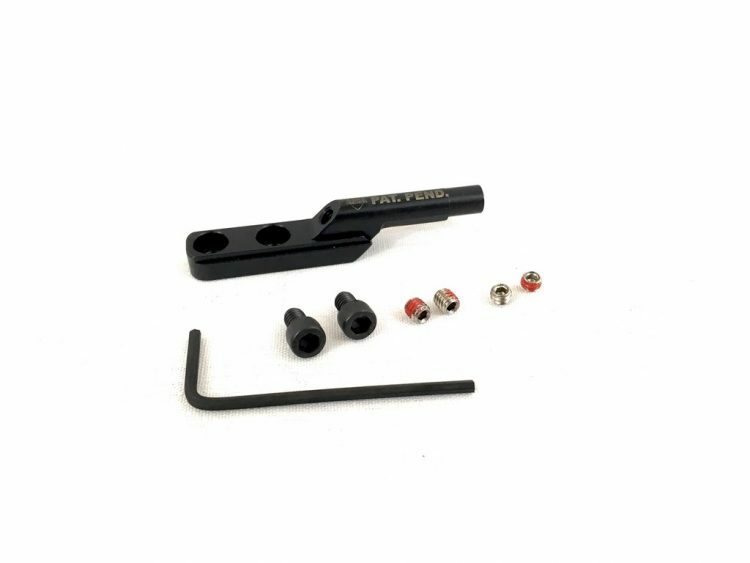 Reduce your felt recoil, and muzzle flip with our Enhanced Rifle Recoil Spring. 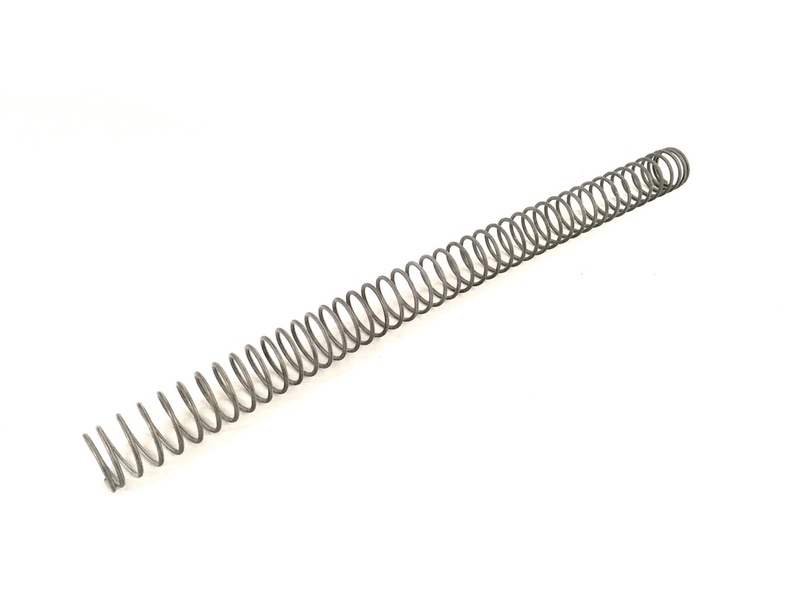 Our recoil spring has a 10% reduced power rating. 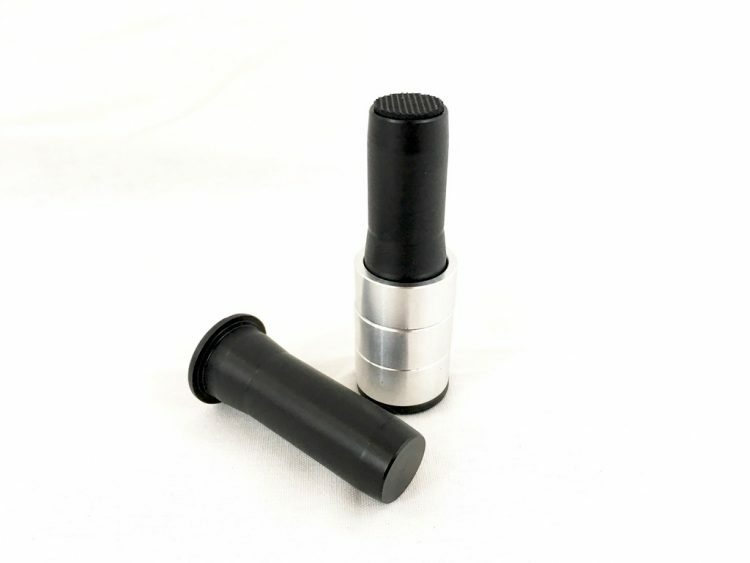 It will aid in reducing muzzle flip and dip as it will reduce the speed of the BCG as it goes back into battery. 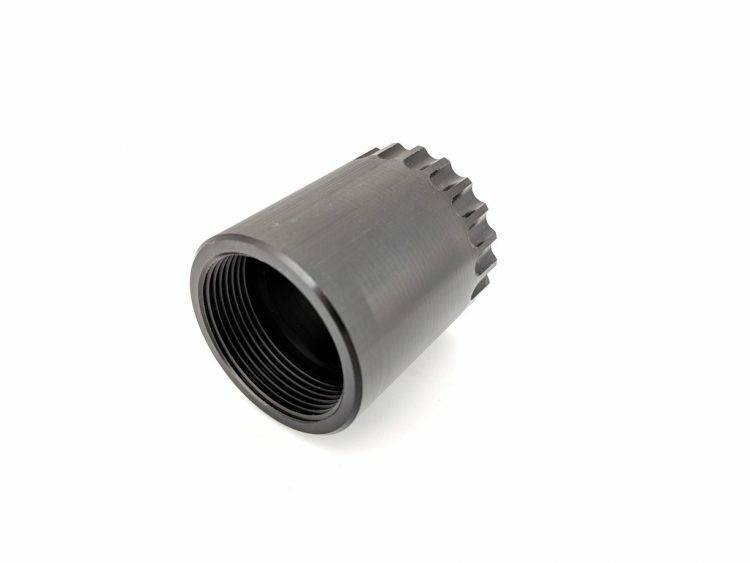 Made to mil Spec with one exception….. our spring is made from corrosion resistant stainless steel. 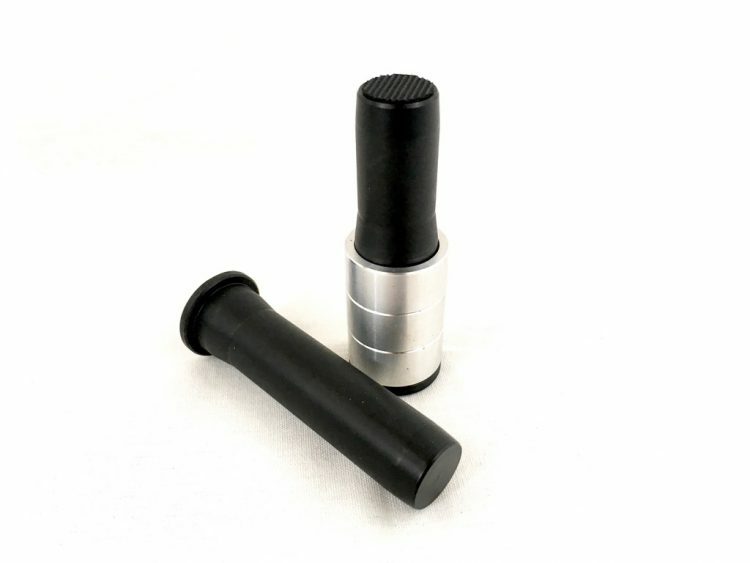 Recommended for use in our LW Rifle Recoil System.